The diaries of survivors of the 1918 influenza epidemic serve as a poignant and touching reminder of the great losses suffered in this horror. The poignant, distressing descriptions of entire families falling sick and sometimes dying within days of one another remind us of how lucky we are to have modern medicine available. What I find particularly poignant and heartbreaking are the brief entries listing the names of some of the people who got this terrible illness, and the sometimes fatal symptoms that arose because of it. Quiz: Try again! When is something poignant? When it serves as a written record of events. When it inspires deep feeling, sadness, or pity. When it describes and lists great human loss. Gnat Point The year we finally arrived at the summit after our very long and difficult hike, we were disappointed to see that it was a point filled with swarming stinging gnats, which made the summit unbearable to stand upon; this poignant gnat point upset us greatly because we had spent so much time and effort getting there! Being poignant is “being in a state or condition of being pierced or pricked” by emotion. 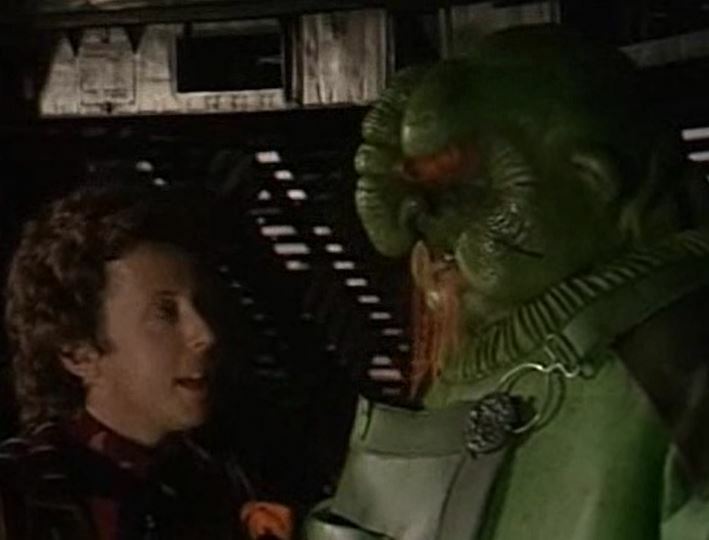 Hitchhiker's Guide to the Galaxy A poignant story about this alien's life.